Welcome! 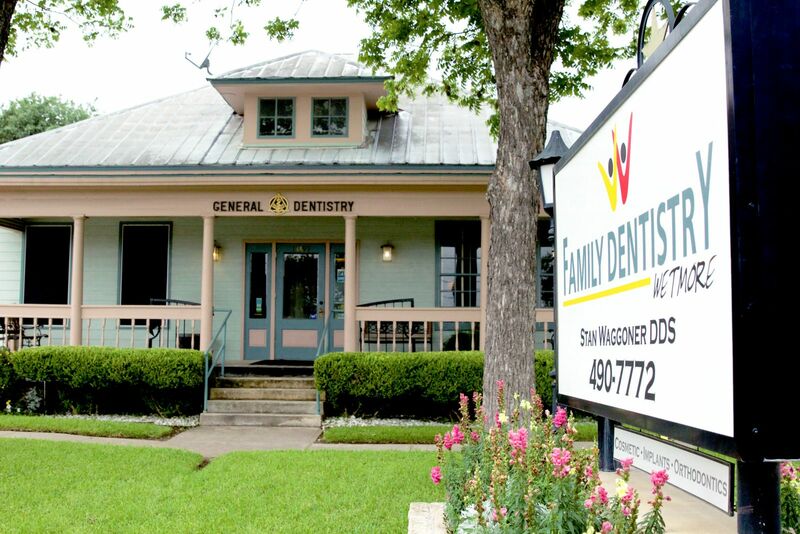 Since 1995, Wetmore Family Dental has been providing quality dental care for patients in the San Antonio area. Dr. Stan Waggoner and his staff's experience in dentistry is coupled with genuine concern for their patients. All of our staff is dedicated to your comfort and prompt attention as well. Our goal is to make you feel satisfied with your smile and oral health. 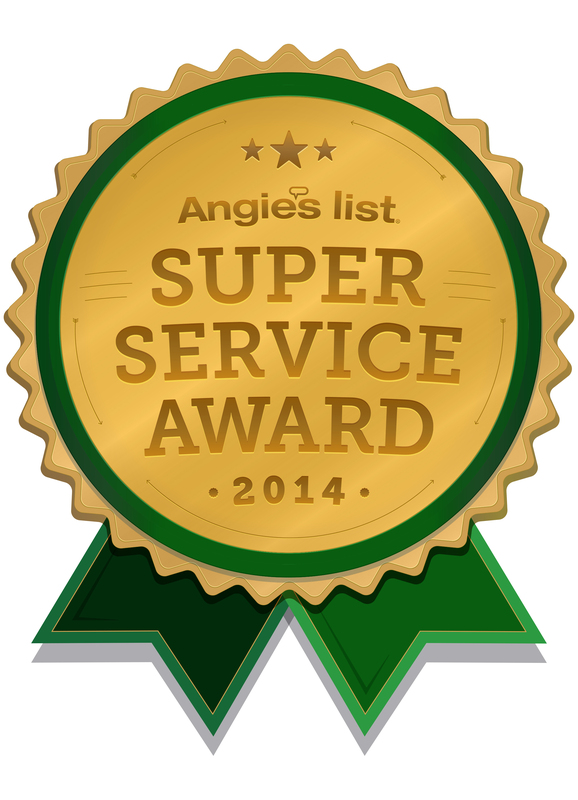 Please click on the "super service award" from Angie's list (below) to see our amazing reviews! This web site provides you with an overview of our practice. As you navigate the site, you'll find information about our practice philosophy, our San Antonio office location, insurance policies, and appointment scheduling procedures. Please browse the site at your convenience and feel free to contact us with any questions. You can also request an appointment by clicking Appointment Request. You will find a lot of valuable information on the web site about othodontics, implants, cosmetic dentistry alternatives and of course your run of the mill dental upkeep. We believe informed patients are better prepared to make decisions about their health and well being. We encourage you to review this information to help you understand any health concerns you may face.